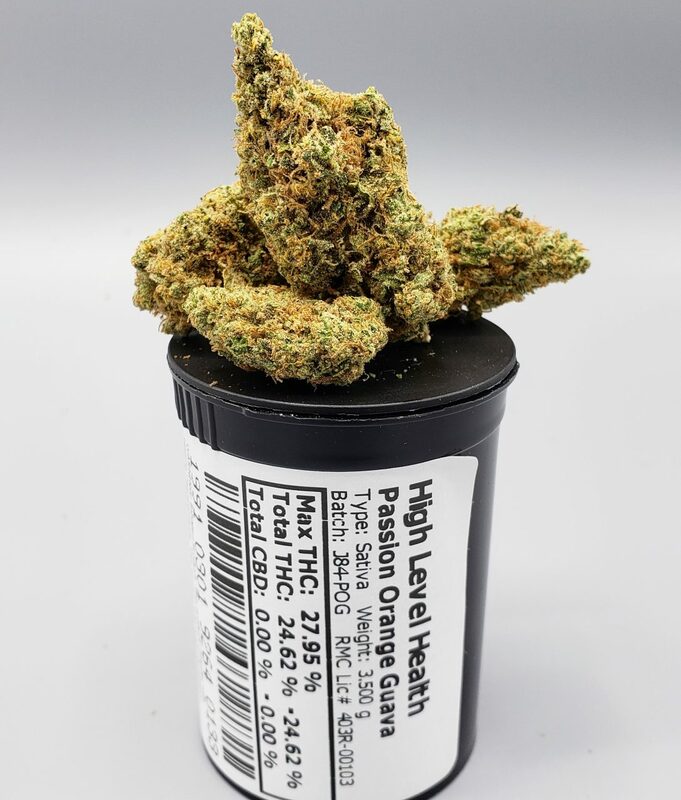 Description: This strain was developed specifically by our head grower as an homage to the Hawaiian islands. The strain possesses a strong yet energizing clear high. The total THC is not as high as our top cannabinoid profiles. Although its terpenes are more associated with “Sativa” genetics, it has a balance of small traces of some “Indica” associated terpenes which can even out the overwhelming Sativa feel. It is a perfect strain to enjoy a weekend activity or enjoying a Hawaiian vacation.